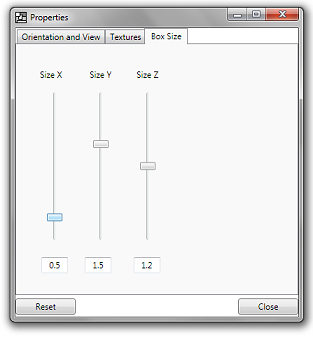 Protomissume Software Box Shot Maker is able to create realistic images of 3D software boxes from your existing logos and promotional materials. It is very easy to use. You simply provide two to three images, adjust the box orientation and save the result as an image file. 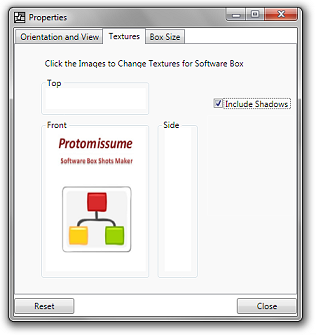 Protomissume Software Box Shot Maker (Opensource Version) is Free. Despite so, it is packed with features and produces satisfactory results. In fact, the (quality of) box shots created with Protomissume are so good, they are almost comparable with those produced by commerical products.